Anyone can do it! 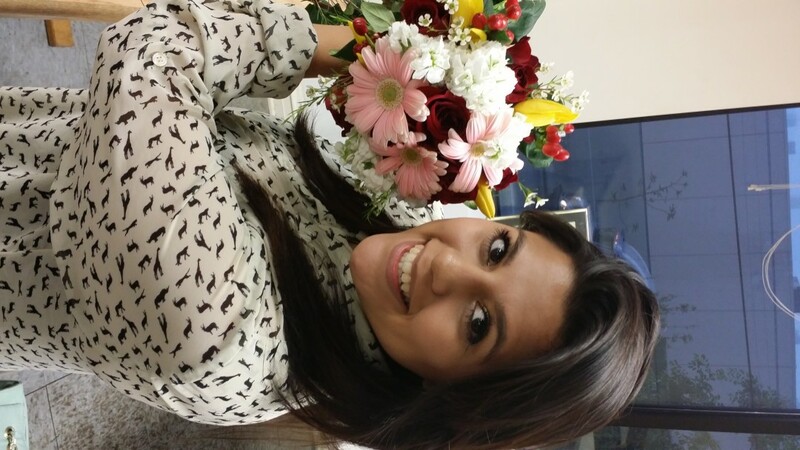 If you love flowers, flower designs, or even buying a bouquet of flowers for Valentine’s Day, floral design classes in NYC should be your next move. 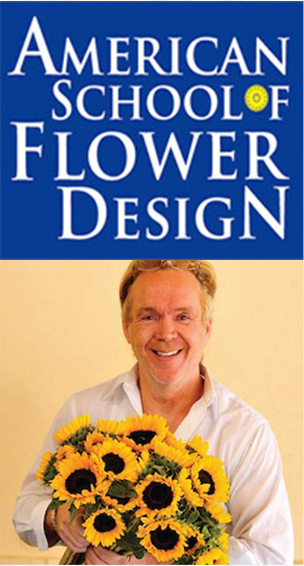 Flowers are a delicate beauty, and with the right amount of lessons, you can learn how to combine their beauty to make something outrageous and stun your loved ones, your next gathering, or even yourself- just for fun! 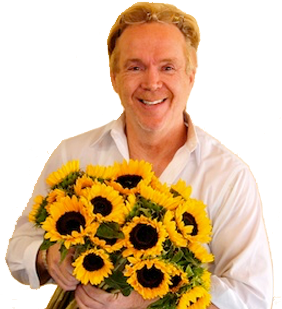 Floral design classes in NYC are designed to help anyone from the beginner to the experienced in pursuing the beautiful art of flower design. It can be your 101 session or where you learn new techniques, styling, and tips to get your flowering blooming! My floral design classes in NYC are instructed by myself and you can book a private group or just join in on the classes to get some hands-on experience. That’s right. 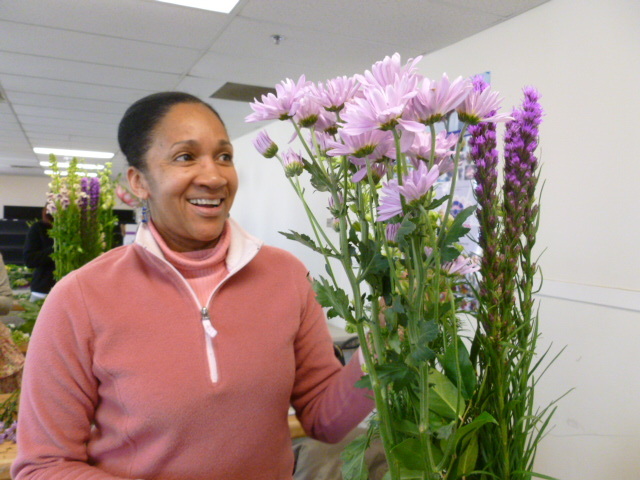 Half of what we do in my floral design classes in NYC is hands-on. 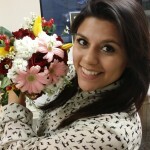 You can even book a private flower design party. 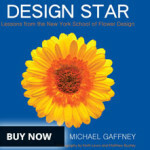 So, I will teach and show you some ways of designing and then have you do it yourself. We do this as we go along so that you can build upon your designing and finish the classes in excellent condition by the time it’s all done. 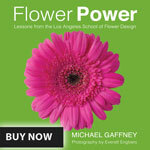 Anyone can be a flower designer and by attending my classes, you’ll get that first step. Floral design combines many different aspects of art that are valuable when creating beautiful aesthetics and meaningful communication. 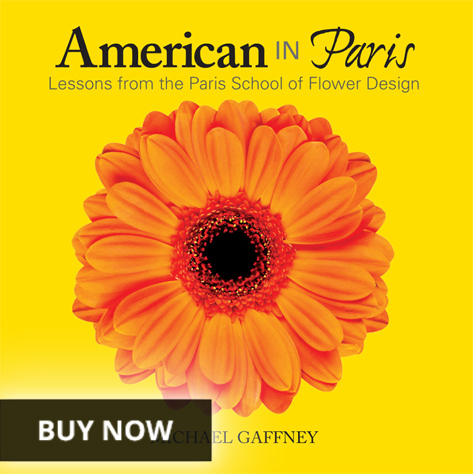 You can actually convey a mood through flowers, and learn to do so in these floral design classes in NYC. Welcome to the wonderful world of flowers. I will be your guide. 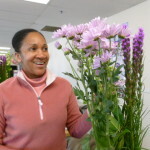 For more information on how to join floral design classes in NYC, visit www.flowerschool101.com to find information on class semesters, private group flower design lessons, and more!